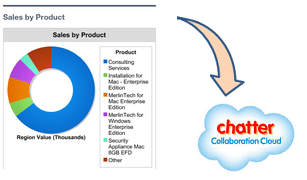 Chatter Group is playing a key role in internal collaboration for an organization. Peoples who are members of a Chatter group they can post Status, link, file etc. Universal container management wants to delete the posts from a Chatter Group ( Salesforce project ) that created before today. 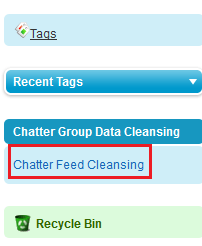 Here I will discuss a way to delete Chatter post for certain groups by using visual workflow. Before going ahead you have to understand about few object that represents Chatter Group and Chatter feed. CollaborationGroup: – This object represents a Chatter group. CollaborationGroupFeed: – This object represents a single feed item on a Chatter group feed. 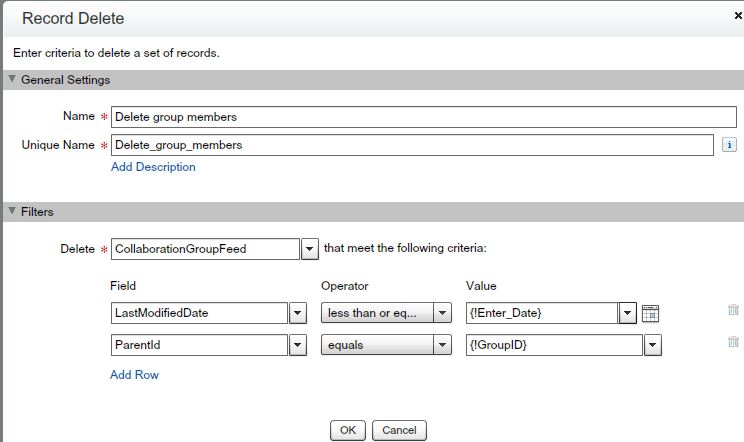 We will create a screen from where the user can select a Chatter Group and the entered date, so the post will delete according to date and group. Note: -Parentid represents ID of the group that is tracked in the feed. 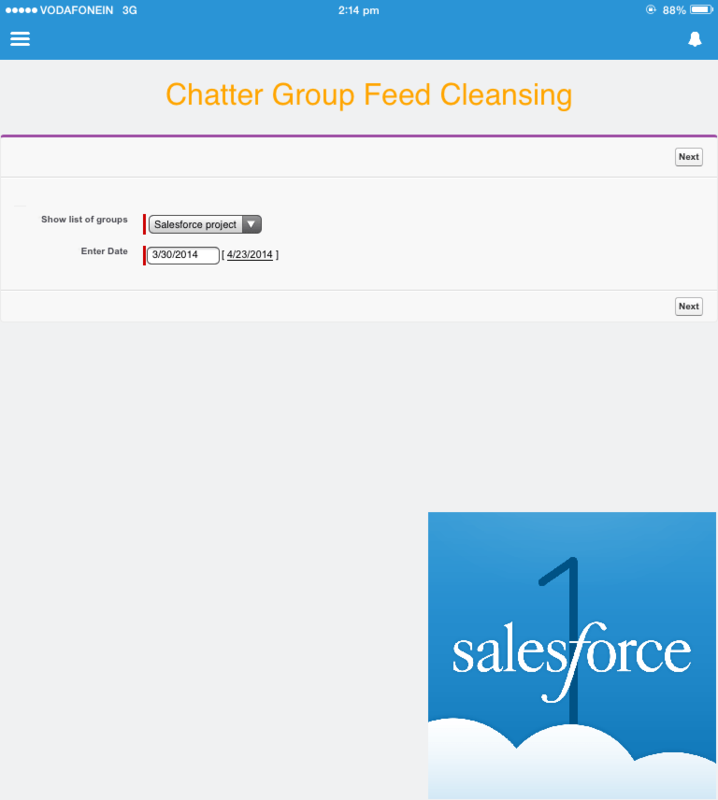 Now we will delete all post from Chatter Group ( Salesforce project ) as per business use case. 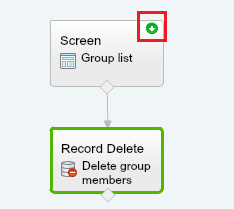 It will delete all post from a group you selected. 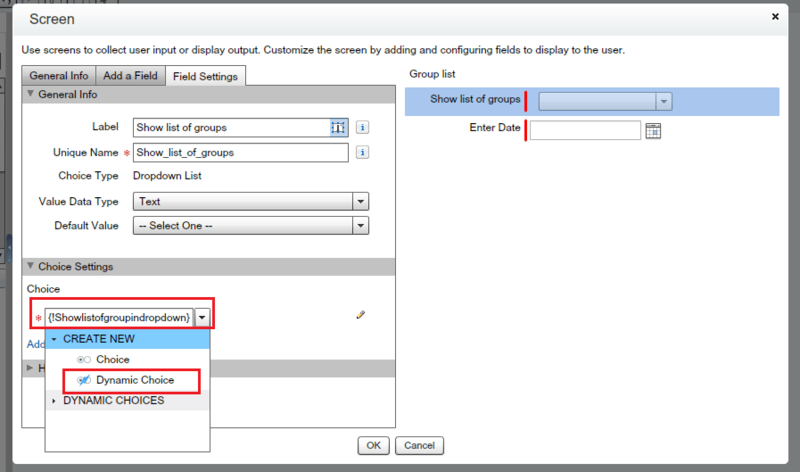 Some time you want to share the Dashboard with other users, but due to business constraint you can’t give users to dashboard access nor add him/her to the schedule dashboard list. 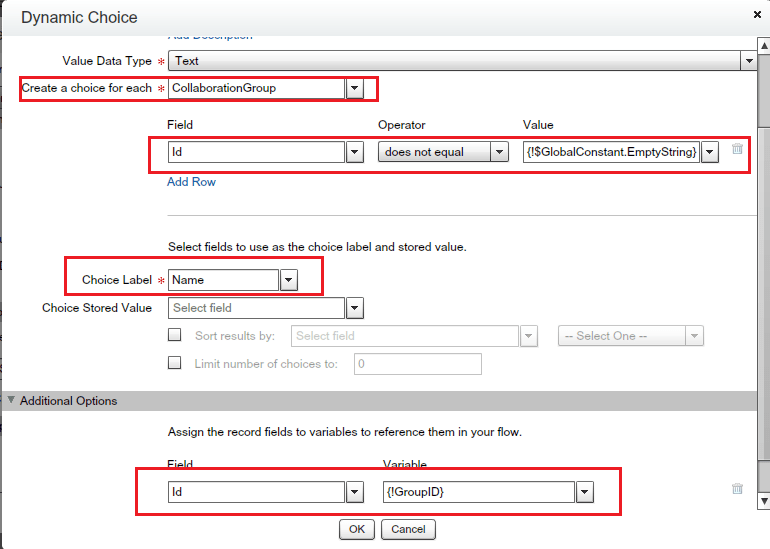 The best option is to post a snapshot of a dashboard component to a Chatter feed inoder to help other users follow changes in the data. 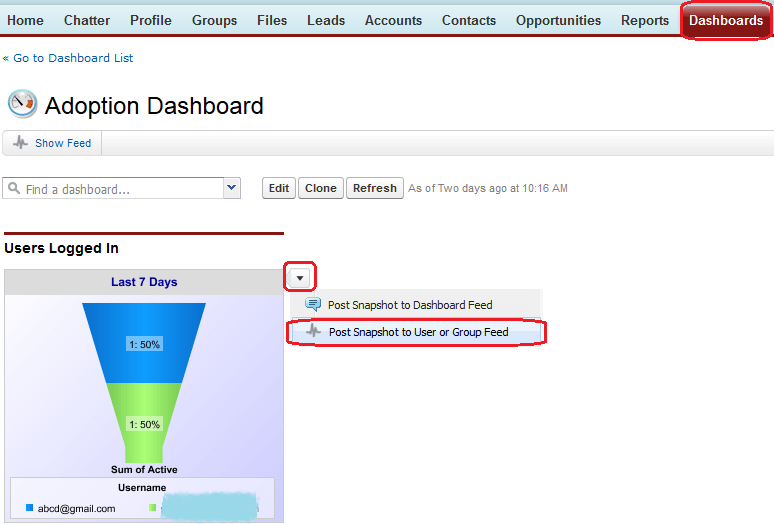 A snapshot is a static image of a dashboard component at a specific point in time posted to a Chatter feed. 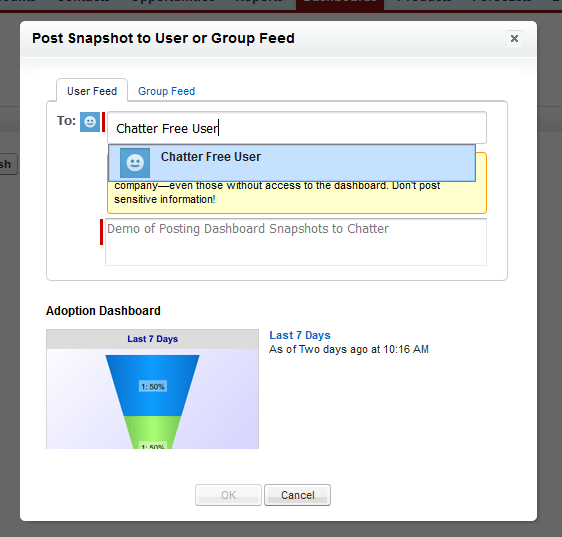 Today we will go through the steps how to post dashboard snapshot to a Chatter user or Group. This feature is available in Developer, Performance, Enterprise, Professional, Contact Manager, Group, and Unlimited editions. 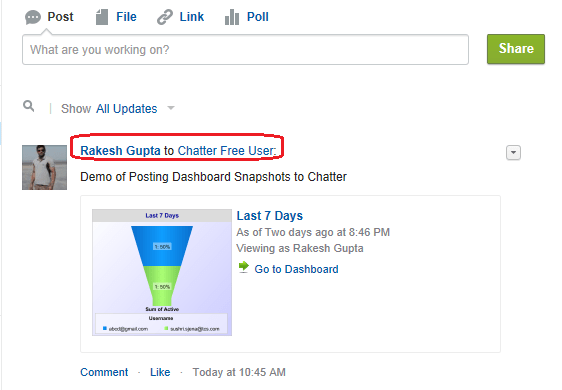 Use Case :- In your organization Their is a user named as Chatter Free User (Profile:- Chatter Free User and License Type :- Chatter Free) and you want to share dashboard with this user. 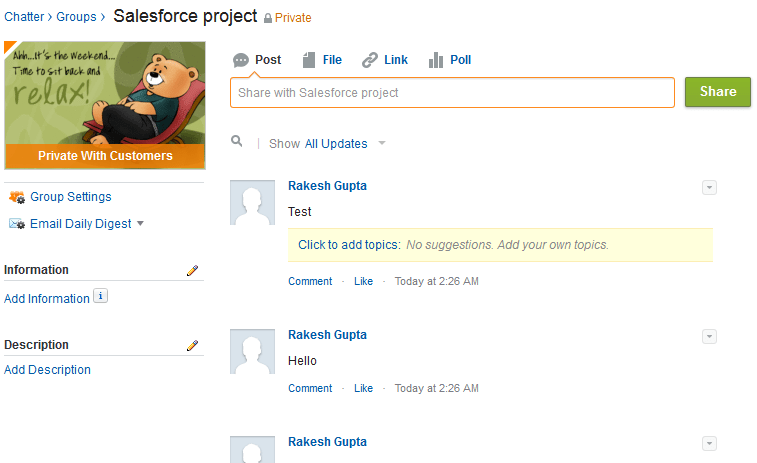 1) If you want to share a dashboard to Chatter Free User by giving access to folder. 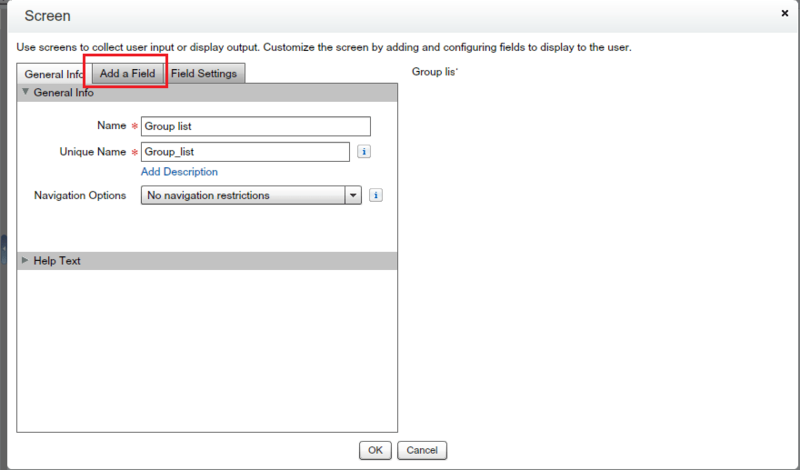 You can’t Share report or Dashboard folder with Chatter Free User because they don’t have Report and dashboard access. You can’t include this type of user into Schedule a dashboard refresh but you can include Salesforce licensed users so they will get email notification with dashboard snap shot. In our case this solution won’t work. 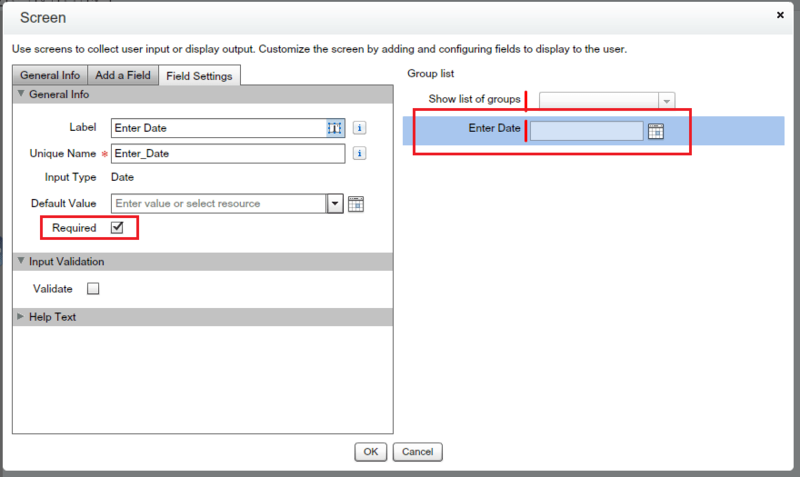 Note:- Schedule a Dashboard Refresh feature available in Enterprise Edition, Unlimited Edition, and Performance Editions. 2) You can post dashboard snapshots to Chatter. menu. To clear the hover menu, click an empty part of the screen. 5) Once done, Click on OK. The snapshot and comment immediately appear in the dashboard feed. 6) Now login through Chatter Free User Credential and check Chatter feed. Note :- Snapshot images display in feeds for four months. After four months, only the comments remain.